In January 2009, the Department in consultation with its Research Review and Advisory Committee (RRAC) contracted with a project team comprised of nationally recognized experts led by Hazen and Sawyer, P.C. 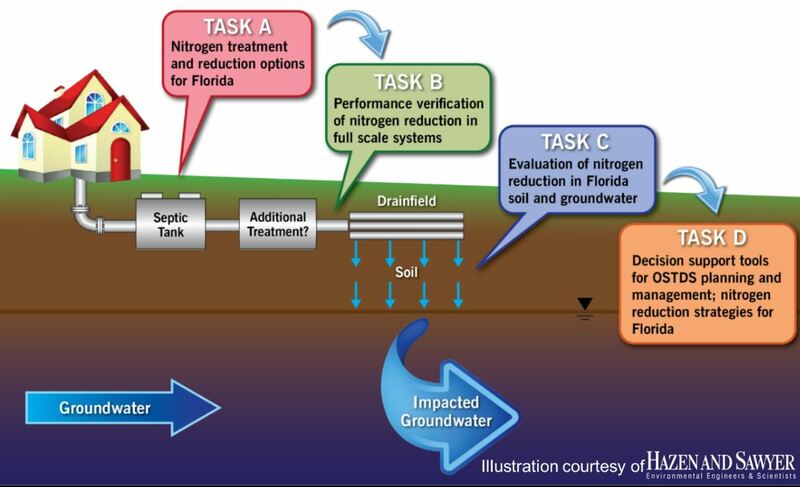 The Department, and its RRAC, directed the Florida Onsite Sewage Nitrogen Reduction Strategies (FOSNRS) project, with participation from the Florida Department of Environmental Protection (DEP). As of December 2015, the contractor, in coordination with the RRAC, DEP, and the Department, has successfully completed the contractual work for this project. The Department has sumbitted the final Legislative report to the Governor, Speaker of the House, and President of the Senate on December 31, 2015. The resulting contract (1.9 MB pdf), March 2010 amendment (2.6 MB pdf), October 2010 amendment (1.5 MB pdf), January 2012 amendment (2.7 MB pdf), January 2012 renewal (1.6 MB pdf), and January 2012 amendment to the renewal (2 MB pdf) split the study into five main tasks. The task descriptions, deliverables, and status for all project deliverables are available for download. The list below shows highlights of the task deliverables. View all Task A deliverables. 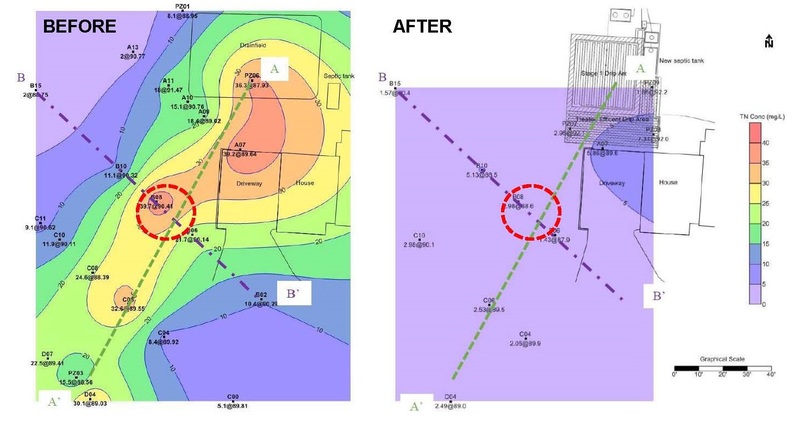 The following document contains site and system design drawings for the Nitrogen Study. This document is visual in nature and may not be accessible to screen readers. If you need assistance with the information contained in this document, please contact the Onsite Sewage Program office. RRAC or TRAP Meeting Presentations and Attendance: July 1, 2009; August 27, 2009; December 16, 2009; March, 23, 2010; June 10, 2010; November 5, 2010; December 10, 2010; January 4, 2012; April 10, 2012; June 21, 2012; November 14, 2012; December 11, 2012; August 29, 2013; September 11, 2013; October 22, 2013; September 25, 2014, March 3, 2015; July 28, 2015. ﻿Presentation (2.2 MB pdf) to the FDOH Technical Review and Advisory Panel September 25, 2014. 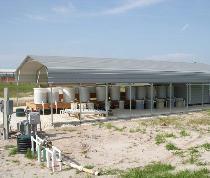 Soil Science Society of America Onsite Wastewater Conference: Florida Nitrogen Reduction Strategies Study Session. Passive Ways to Reduce Nitrogen in Onsite Wastewater Treatment Systems (3.2 MB pdf) by Josefin Edeback-Hirst, given at the Florida Environmental Health Associations' Annual Education Meeting, September 7, 2012. Please contact the Onsite Sewage Program office with any questions or comments.